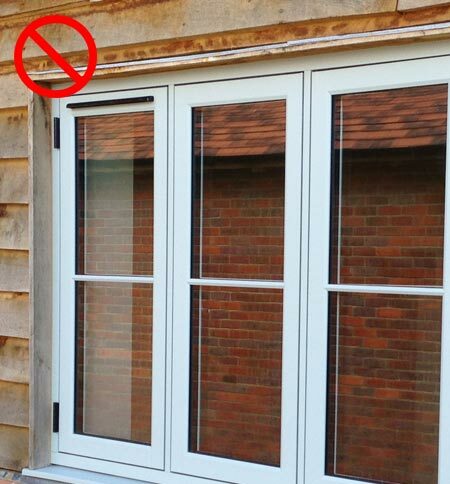 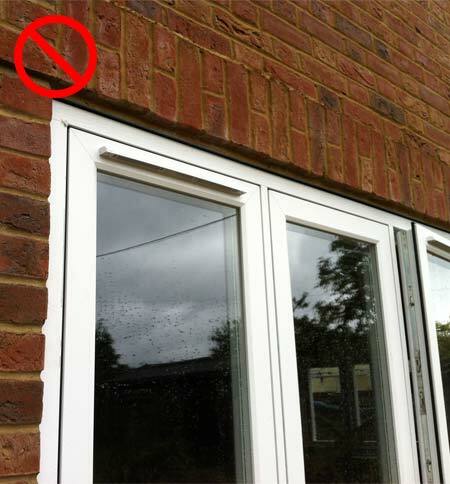 Trickle Vents can be unsightly and spoil the look of any new window. 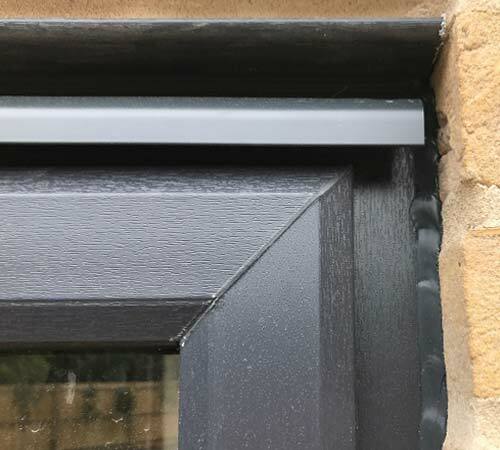 A and R Glazing has the solution to this, by using the Overhead Concealed Trickle Vent Cover which not only hides the trickle vent, but also acts as a head drip. 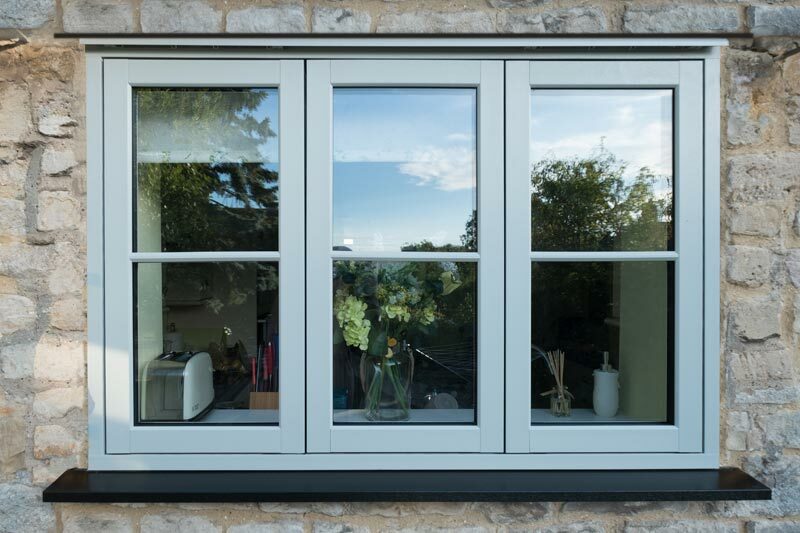 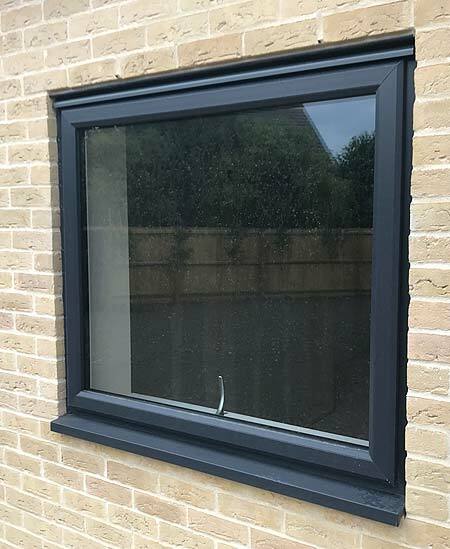 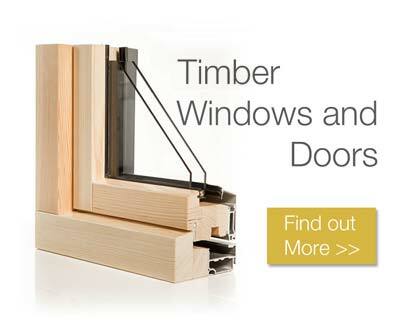 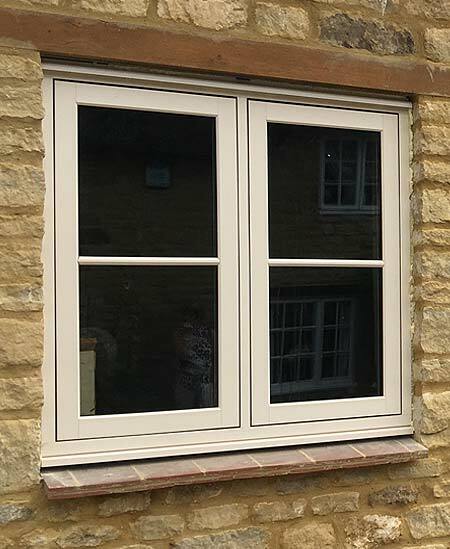 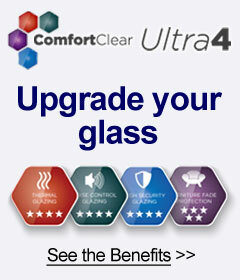 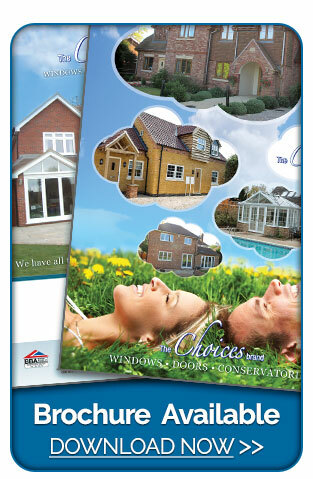 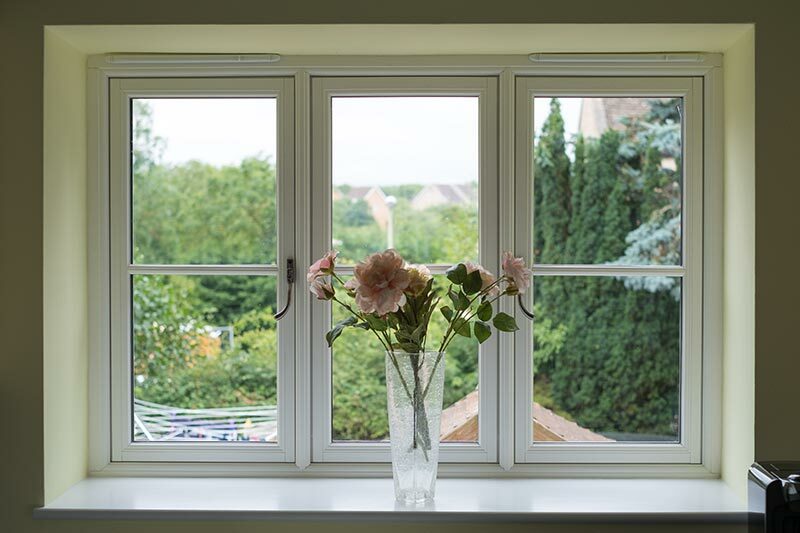 Suitable for fitting to any of A and R Glazing PVCU or Aluminium windows in either ‘replacement’ or ‘new build’ situations, ensure your windows are as visually stunning as they are practical.